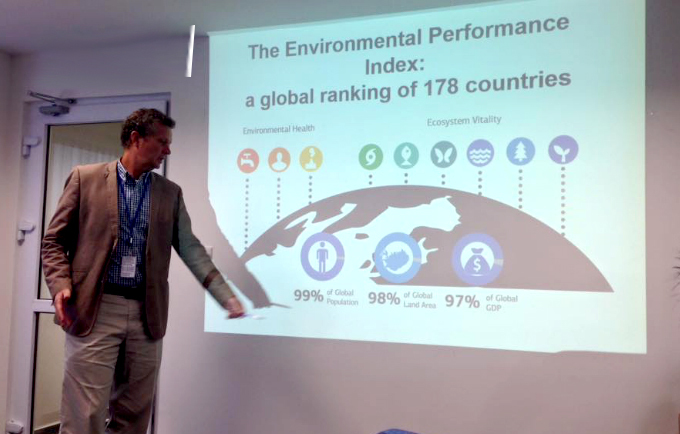 The Environmental Performance Index (EPI) is a comprehensive environmental performance profiling system to rank how well countries perform on high-priority environmental issues in protecting ecosystems and human health from environmental harm. 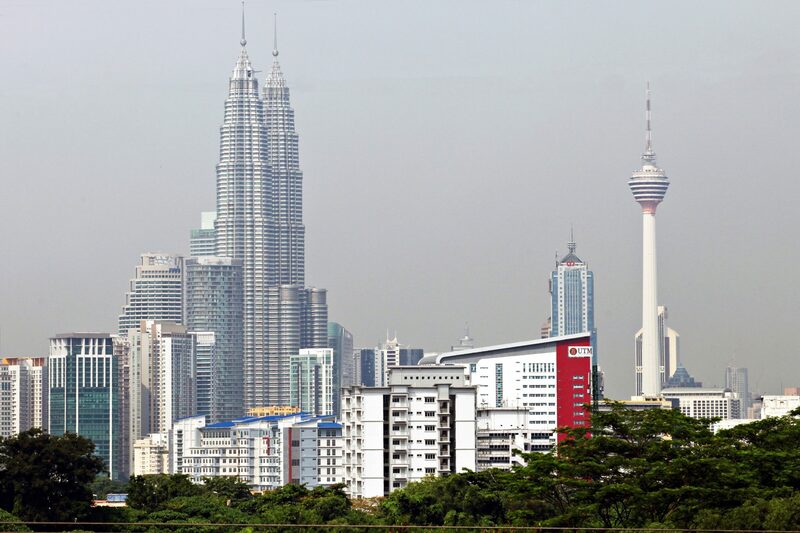 Malaysia is one of the first countries in South East Asia to develop its own Environmetal Performance Index (EPI), stemming from a group of researchers from Universiti Teknologi Malaysia together with Ministry of Natural Resources and Environment (NRE). The Malaysia EPI aims to create a domestic index of pollution issues and natural resource management. This country level EPI provides a comprehensive environmental profiling system for all the sixteen states in Malaysia including the Federal Territories of Labuan and Putrajaya. Malaysia EPI ranks the states based on three overarching objectives of high-priority environmental issues: (i) protection of human health from environmental harm, (ii) protection of ecosystems and (iii) socioeconomic sustainability. The Malaysia EPI is constructed through the calculation and aggregation of 33 indicators reflecting States and National-level environmental data. Modeled after the global EPI, the Malaysia EPI ranks each Malaysian state based on its environmental performance and thereby enables the government to target which states to prioritize for intervention (i.e., to identify leaders and laggards) and what environmental issues to prioritize within each state. Targeted goals of the EPI include encouraging sharing of best practice between states, ensuring data consistency, and identifying information gaps. EPI allows for realization of the importance of better data collection, monitoring, consistent reporting, analysis, and mechanisms for independent data verification. It is important to observe and analyse how these indicators influence decision making to improve policies for a better environmental management.